How do we make decisions? Poorly, it turns out. 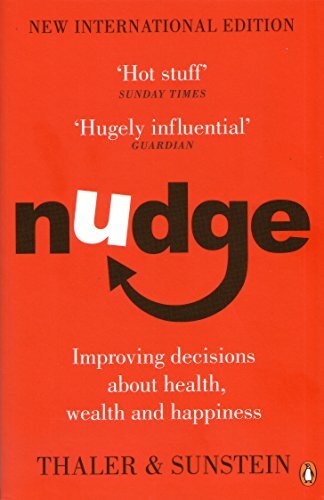 Nudge is designed to help us change the way we think about decision-making. 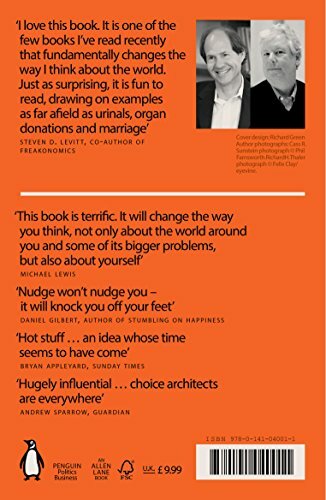 It is written by Cass R. Sunstein and Richard H. Thaler, winner of the 2017 Nobel Prize in Economics. 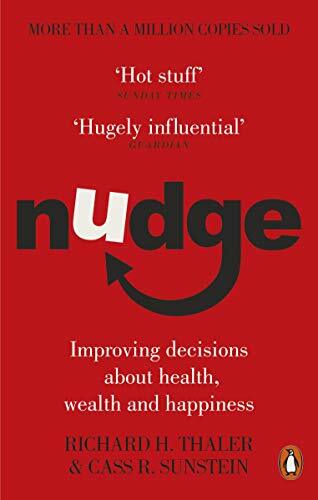 Nudge is relevant to fundraisers because no choice is ever presented in a neutral way, even if we try to do so. By understanding how people think, we can make it easier for them to choose what is best for them, their families and society.